The new customer sales journey is a long and arduous road, requiring marketing for brand awareness, cultivating interest, and encouraging taking action. But the current customer sales journey? It’s like a quick trip down to the market to pick up a carton of milk – at least in comparison. Marketing Metrics estimates that the probability of selling to an existing customer is as high as 60 to 70 percent (whereas the probability of selling to a new prospect is between 5 and 20 percent). Customer Success capitalizes on this, and so do the fastest growing companies. 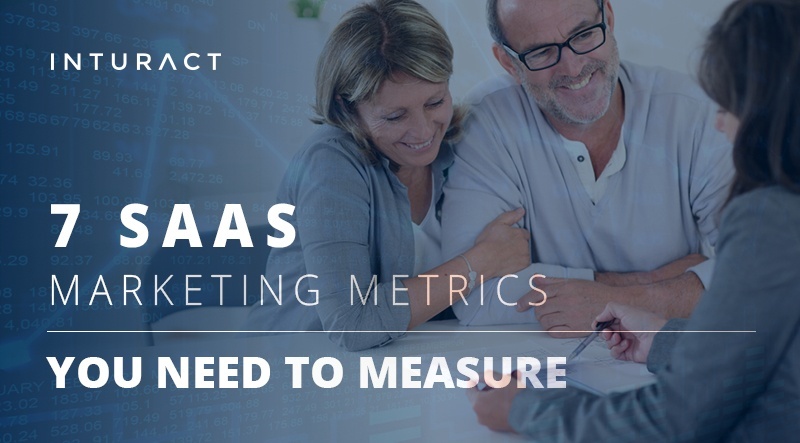 If you're in the SaaS business, then one metric that you must consider to assess the success of your product is the Net Promoter Score (NPS). It's become an industry benchmark for customer satisfaction - and satisfied customers mean a healthy company. 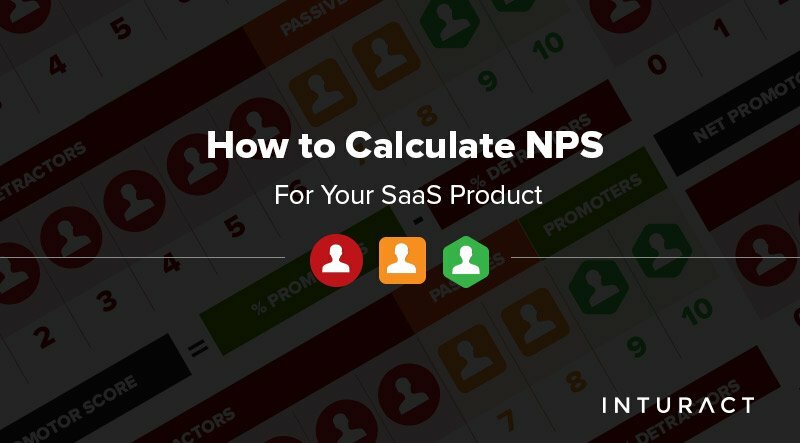 So what exactly is the NPS, how do you calculate it and how can you use it to figure out if your Customer Success and SaaS marketing are working? Here are some tips.